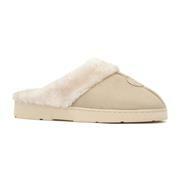 Warm and cosy – our fashionable slipper boots are lined with faux fur, perfect for lounging around the house. Handy and practical – convenient, comfortable and easy to slip on and off, our women’s mule slippers could become a firm favourite indoors. 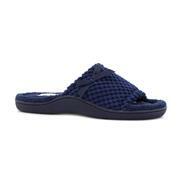 Trendy and stylish – our women’s moccasin slippers are lightweight and hug your feet tight – plus, they’re available in a number of stylish designs. 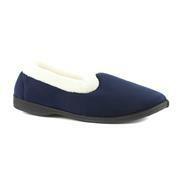 Shop our collection of cosy women’s slippers to find your perfect pair and get free delivery on all orders. Discover more options in our women's footwear collection. 59 products from £4.99 to £29.99.